Our everyday life schedule requires us to constantly use our smartphones and tablets. It’s legit to say that these devices have made our lives easier in all possible ways. However, while the features and specifications on our smartphones are getting better, the battery life seems to be the same. Our mobiles and tablets are always connected to the internet, which takes a toll on the battery Seeing the smartphone battery die out while you are in between some important work is no less than a nightmare. That’s where power banks or in other words portable chargers come to our aid. With a power bank, you do not have to worry about finding a power socket to charge your phone. You can charge your device anytime and anywhere. 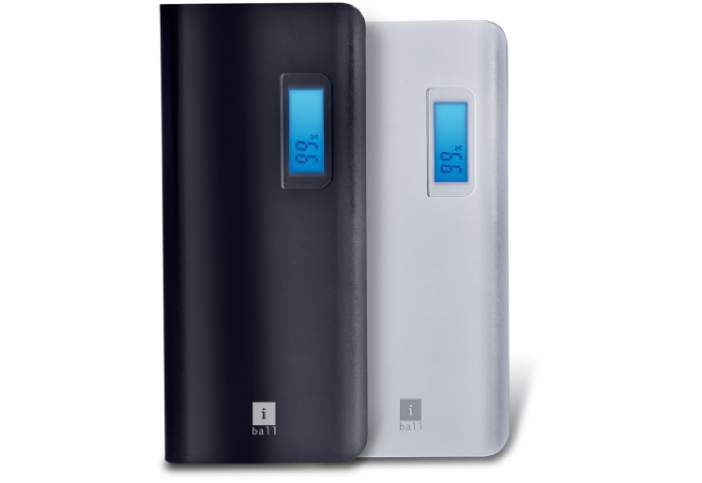 There are plenty of best power banks in India that you can choose from. However, choosing an ideal power bank is not that simple. 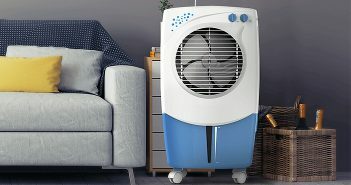 You have to consider various aspects like the battery capacity, number of ports, price, battery type, brand and much more. 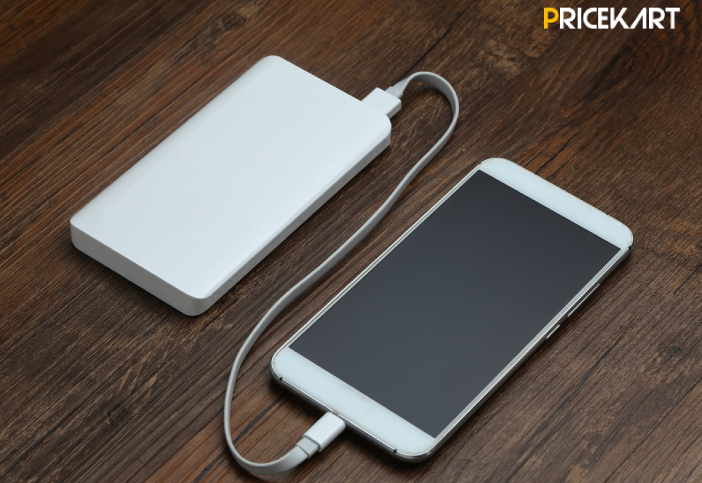 Before taking a look at some of the best affordable power banks in India, let’s go through the different aspects to consider while buying a power bank. 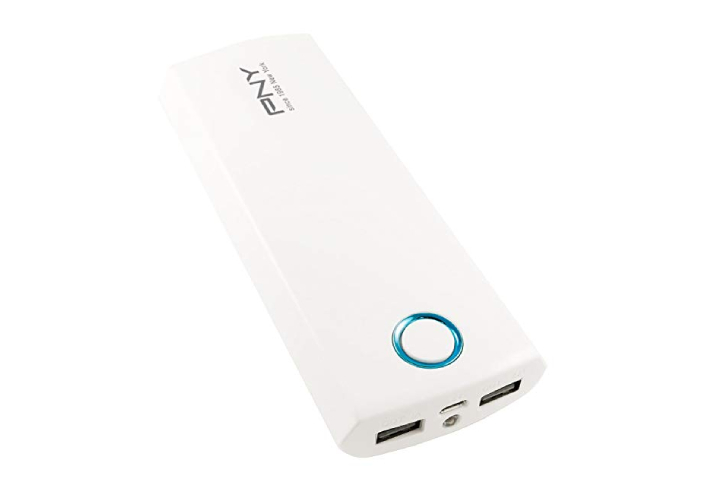 Power banks are portable charges that can be carried around easily to charge devices like smartphones and tablets. 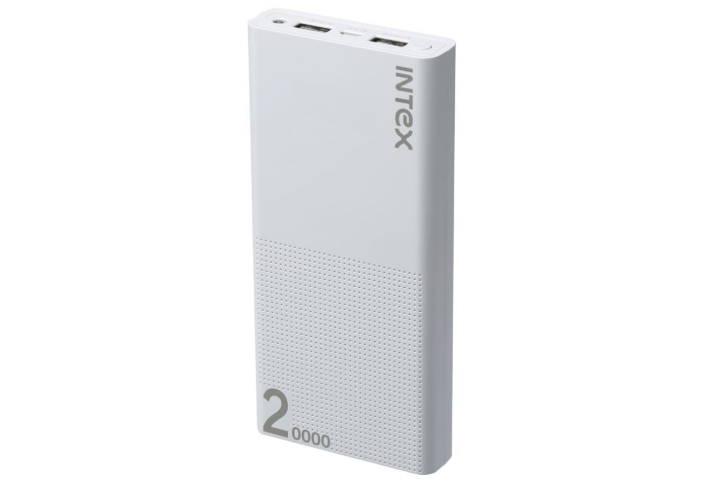 Power banks usually come with battery capacities that range between 5000mAh – 20000mAh. 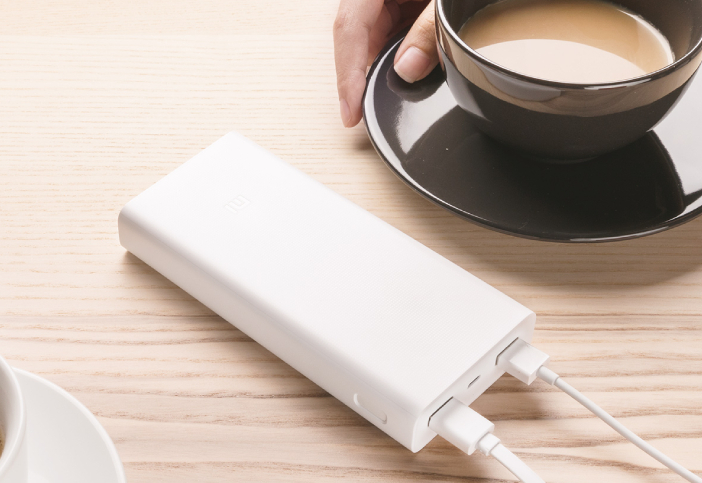 Depending on the battery capacity of a power bank, you can charge your smartphone once or numerous times. What should be the Battery Capacity? The first thing you need to do before deciding the ideal battery capacity is to check the battery capacity of your smartphone. 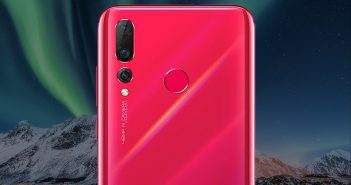 For example, if you have a smartphone that comes with a 3000mAh battery, it becomes obvious that the battery capacity of the power bank has to be more. A useful tip is to choose from 10000mAh power banks so that you can charge your phone at least 3-4 times. How Many Charging Ports Are Required? The answer to this question comes to how many devices you usually carry around with yourself. 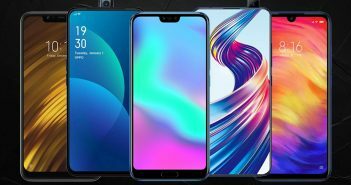 If you are someone who carries their smartphone, camera, fitness band and tablet with you all the time, then you need more than a single port. 2 output ports power banks are much more feasible. You get a maximum of 5 output ports on a power bank; the choice comes down to the number of devices that you have to charge. What are the Type of Batteries? 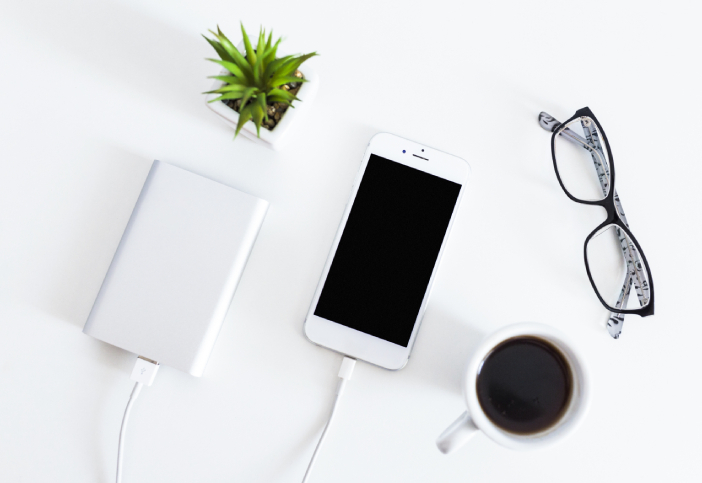 There are two basic battery types when it comes to power banks in India – lithium-ion and lithium polymer. Out of these two, Li-ion batteries are more commonly found in power banks. However, if given the choice, it is advisable to pick a lithium polymer battery. These batteries are more expensive compared to Li-ion batteries, but, they offer twice as much charge. 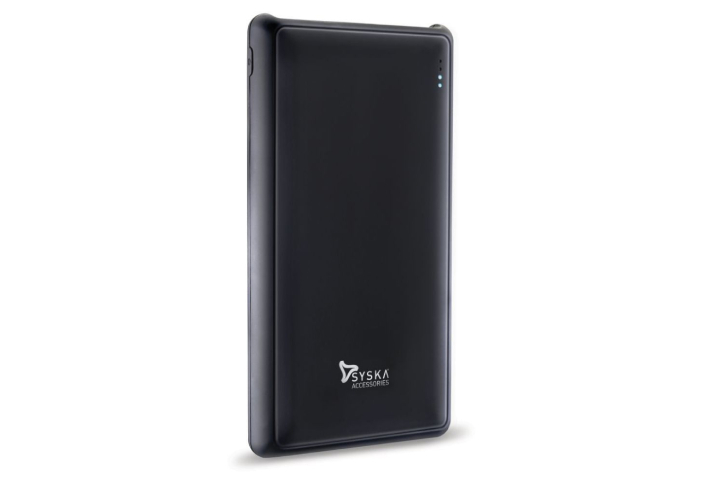 There is a wide range of brands that offer power banks in the market with amazing features. Though, among these options, there are also low-key brands that offer high-end models at affordable prices. But, there is no guarantee how safe or how long these power banks will run. And, when it comes to safety, make sure that you pick a product that comes with FCC, CE and ROHS certification. Now, let’s take a look at the best affordable power banks in India that launched in 2018. It can charge devices like smartphones, tablets, Bluetooth headphones, fitness bands, USB-C laptop, etc.